The families of victims killed in the 2012 Sandy Hook massacre are still being harassed by "truthers" who claim the horrific incident never took place and dead children didn't exist. Staunch US gun enthusiasts began a campaign of denial aimed at the families of those who lost loved ones just two days after the December 14, 2012 Connecticut massacre where Adam Lanza murdered 20 first graders and six teachers with an assault rifle. Inconsistencies with initial news reports - common with breaking stories of this magnitude - were used as "evidence" by conspiracy theorists that the entire shooting was faked as a ploy to sway public opinion about America's gun laws. 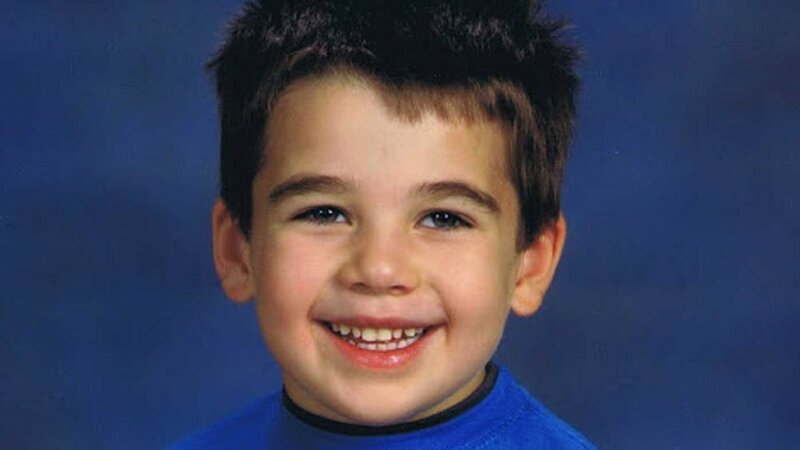 Almost four years on the harassment continues, and parents like Lenny and Veronique Pozner whose six-year old son Noah died in the shooting are forced to defend claims their child never existed. "F-- you!! Your child never died at Sandy Hook," and "Where's Noah going to die next?" are just some of the vile social media abuse the still grieving family are forced to endure on a daily basis. "There are many conspiracies, many theories, one of which is that Noah is an actor and he's never really died and that we're all actors," Mr Pozner told the ABC. Her husband has taken it upon himself to confront these trolls, some of whom have issued the family death threats, to ensure his son's legacy isn't diminished. "Conspiracy theories erase history, they erase our memories, and how will this event (Sandy Hook) be remembered a hundred years from now?" Mr Pozner said. Connecticut resident Gene Rosen who reportedly sheltered six children at his home during the shooting was also harangued by "truthers" who accused him of lying and harassed him for months via social media, email and phone. One of the biggest provocateurs who claimed the Sandy Hook shooting was orchestrated was James Tracy, a disgraced former professor at Florida Atlantic University. Tracy sent the Pozners a certified letter demanding proof their son was dead. He also accused them of fabricating their son's death certificate. The families of the 49 victims killed in the Orlando massacre earlier this month have been warned to prepare for a similar onslaught of abuse. Eric Milgram whose daughter survived the Sandy Hook massacre by hiding in a bathroom said it was only a matter of time. "Be prepared that when you speak out you will be harassed," he told the ABC. "You're going to be victimised all over again."